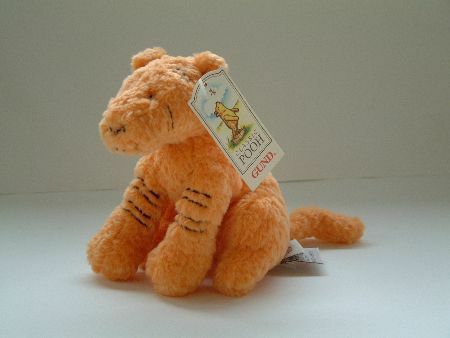 Won another Gund Tigger from eBay, adding on to my growing collection of Tigger plush toys. 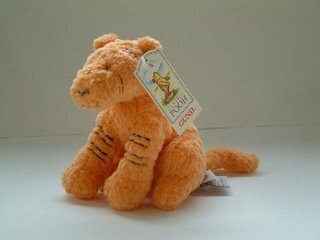 This is in the classic line and similar to another larger classic Tigger I’ve bought from eBay last year. 5/9 This arrived today. Hmm… he looks smaller than in the picture but still he’s adorable. Yan likes him I think.